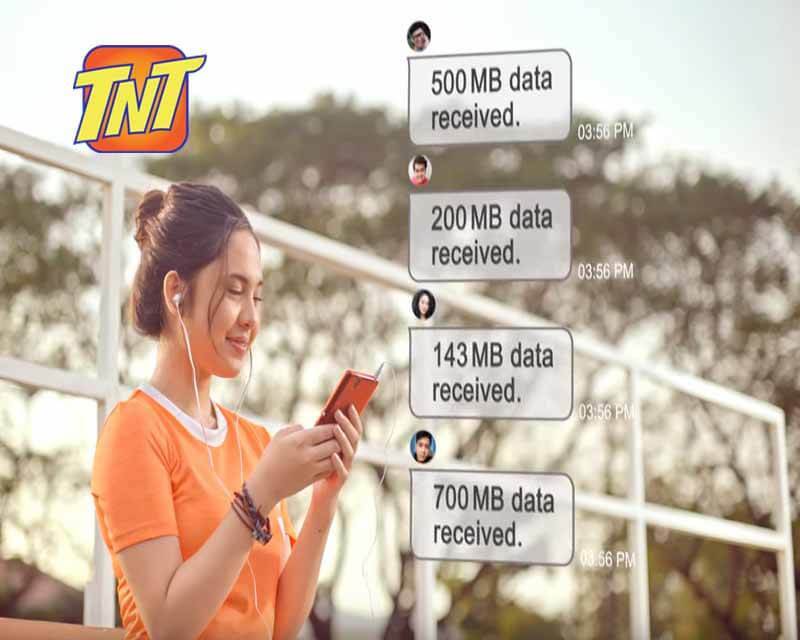 Another good news to all Talk N Text, you can now share or pasaload your remaining data using Pasadata to other TNT, Smart, Smart Bro prepaid subscribers. If you register to any Gigasurf, Panalo Data and Gaansurf promo, a portion of your data is shareable with your friends and love ones who are running out of internet load. It’s open access data so you can use it to browse and access your favorite websites and application installed on your smartphone. You will receive an SMS notification and confirmation on every successful Pasadata transaction. Share from 15MB up to 500MB with the validity period of 24 hours or 1 day. You need to load and register with select TNT internet promo. Let’s say for example Panalo Data 60, you need to text PDATA60 then send to 4545 to subscribe and get 1GB shareable data. Just text PASADATA(space)11-digit TNT Number(space)(No.of MB's)MB then send to 808. Ex. PASADATA 09123456789 500MB send to 808. A Php.100 transaction fee will be charged to your account for every successful Pasadata. Take note that the data recipient is not allowed to share it again to another mobile number. Promos are subject to change without notice.